Liverpool Art Fair 2018 is now open to the public! Entry is FREE and you can visit between 12-7pm, 7 days a week until Sunday 9th September. Our official launch event took place on Wednesday 25th July on a beautiful summer’s evening and we were delighted to see so many friends, art lovers and artists join us to celebrate the opening. We would like to give a huge thanks to our sponsors Bermans, Sportpesa and Cass Art, plus our hosts Pier Head Village. 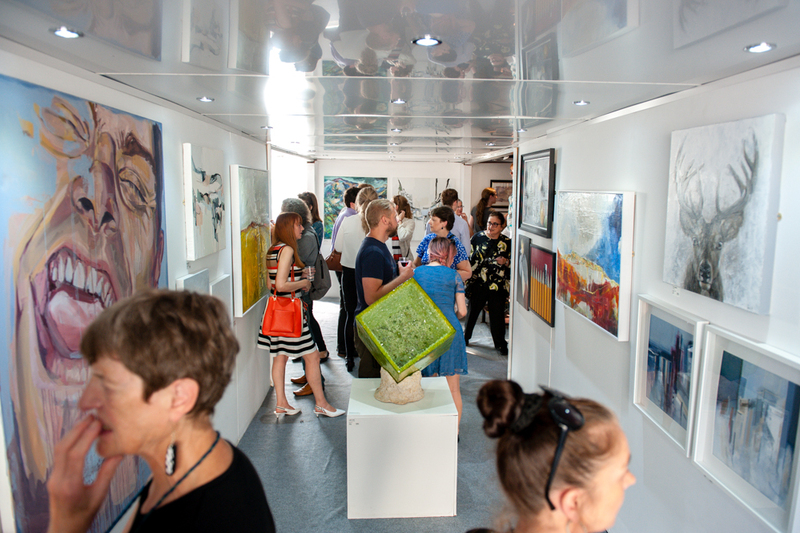 We hope to see you very soon – if you have any questions at all, please drop us a line: info@liverpoolartfair.com. This entry was posted in Liverpool Art Fair 2018, News and Announcements and tagged Affordable Art, Liverpool Art Fair, Liverpool Art Fair 2018, Local Artists. Bookmark the permalink. 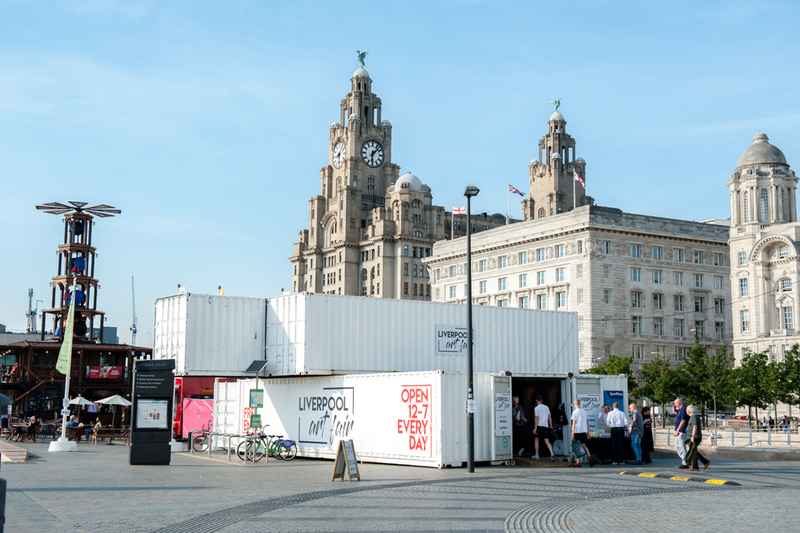 ← Liverpool Art Fair Sales Assistants Wanted!